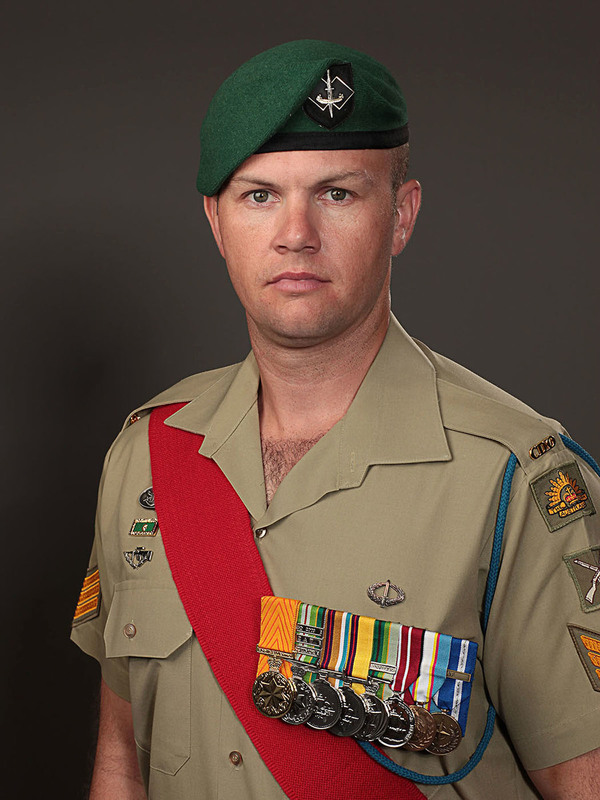 Australian Army Sergeant Brett Wood, 32, of Ferntree Gully, Victoria, assigned to the 2nd Commando Regiment, based in Sydney, New South Wales, died on May 23, 2011, in Helmand province, Afghanistan, after insurgents attacked him with an improvised explosive device. He is survived by his wife Elvi, his mother Allison, and his father David. Donations can be made in his name to the Commando Welfare Trust. Newer Post7 Nov 2014 - Good Morning(s) CF1864!